Currently, the advertising rates in any nationally circulated print magazine far exceed the ad budget for a small business. Because of this, PiNK Corner Office strives to provide small businesses the ability to reach a niche demographic and a nationwide audience through cost-effective print media. As a growing business, it is virtually impossible to reach a nationwide group of women through full-color print advertising in a way that is cost effective. By advertising in PINK Corner Office Magazine, you will directly expand your businesses reach to a national audience of professional, high-income-earning women eager to support these up and coming brands across the country. As an Advertiser, you are presented as a prestigious up and coming brand; providing you national brand awareness opportunities and targeting untapped consumers. Advertising gives your business excellent exposure to a niche demographic while delivering an influential spotlight on your products and services regardless of the size of your business. 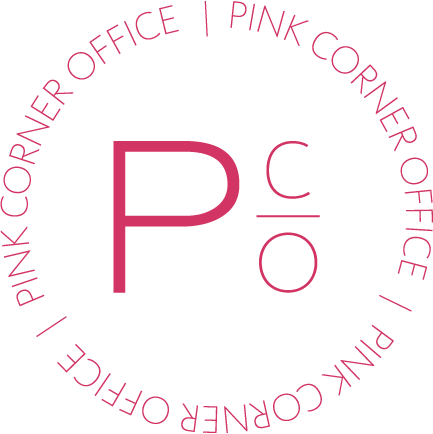 PINK Corner Office is a niche publication for career-focused women. Our readers are successful, driven, decision-making professional women ranging from start-ups, to entrepreneurs to corporate management, to the C-Suite. WHO READS PINK CORNER OFFICE? Ready to Advertise in Print?